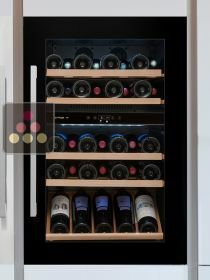 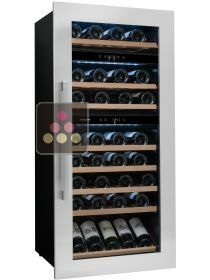 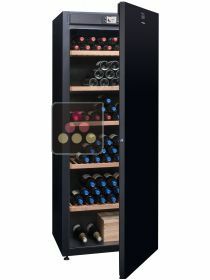 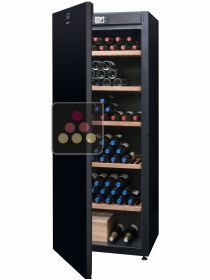 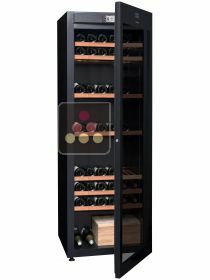 The new range of Avintage wine cabinets from the Climadiff Group is based on an established design, blended with technological advances to meet all your needs. 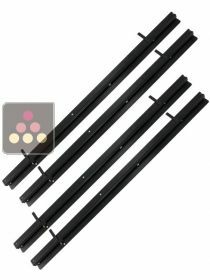 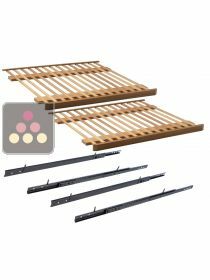 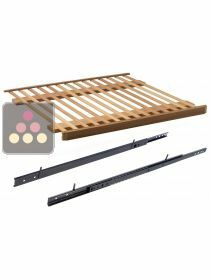 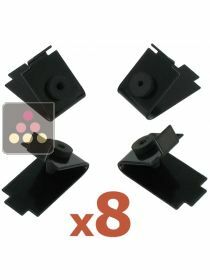 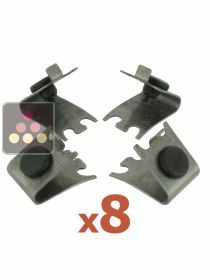 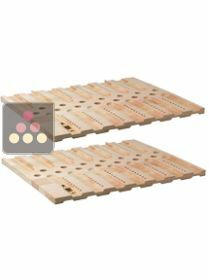 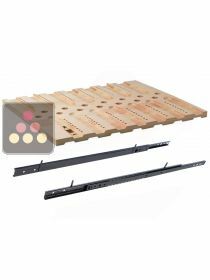 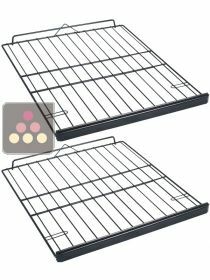 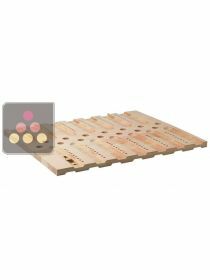 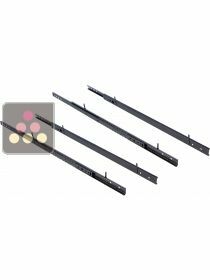 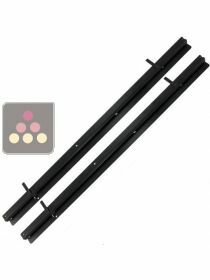 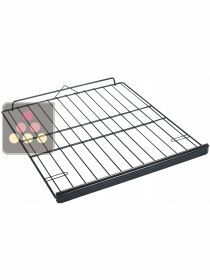 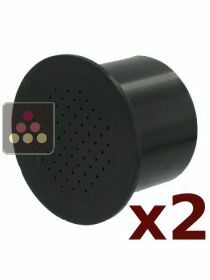 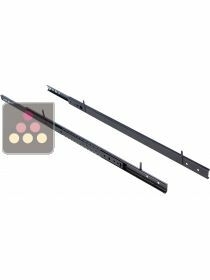 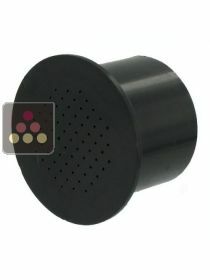 The brand offers high-performing, reliable and attractivly designed products. 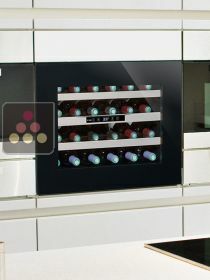 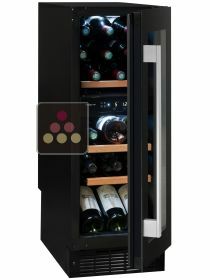 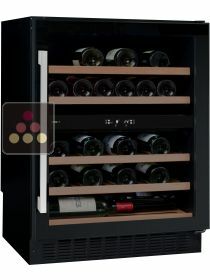 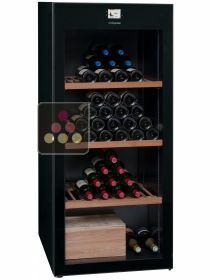 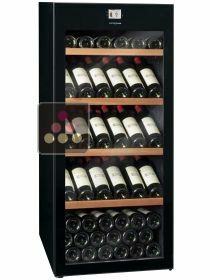 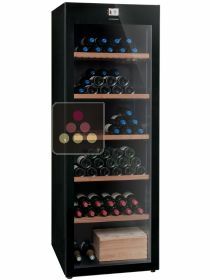 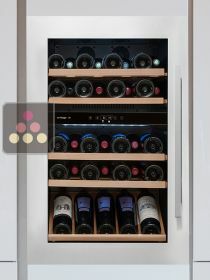 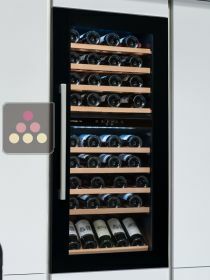 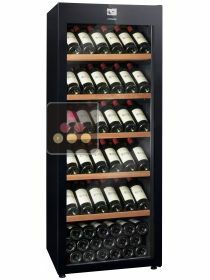 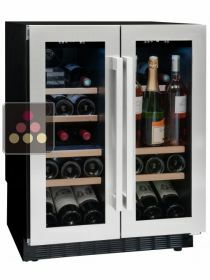 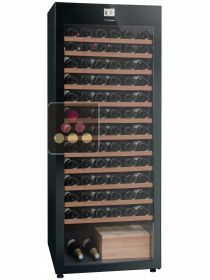 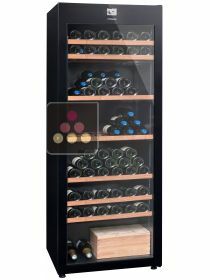 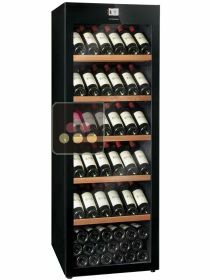 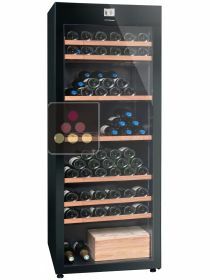 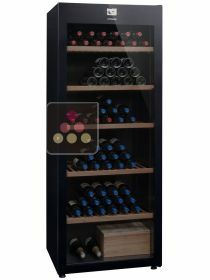 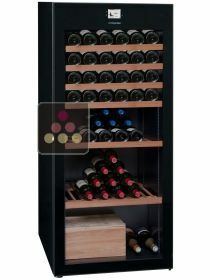 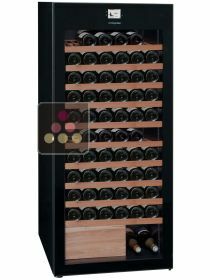 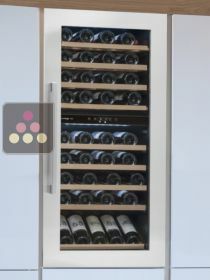 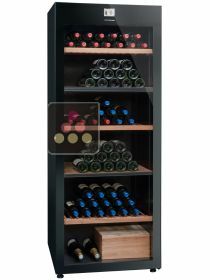 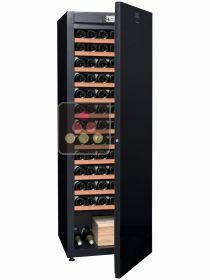 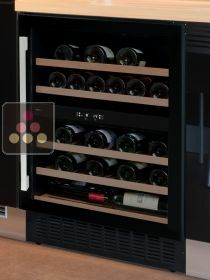 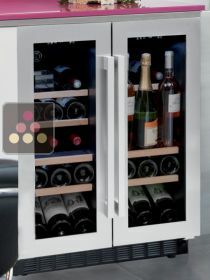 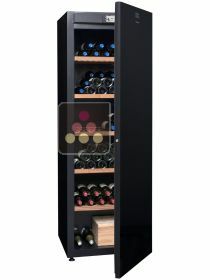 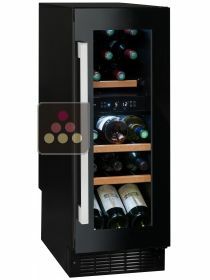 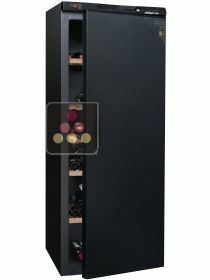 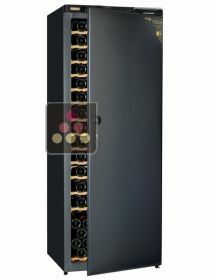 Avintage wine cabinets offer a very good price / quality ratio and will store your best wines in optimum conditions. 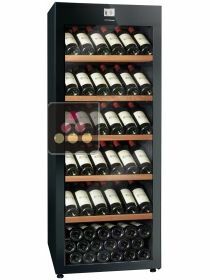 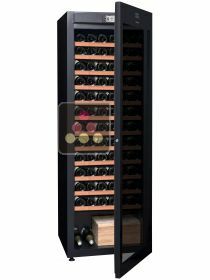 Avintage offers a collection of wine cabinets designed with the respect for wine that you would expect from the Climadiff Group. 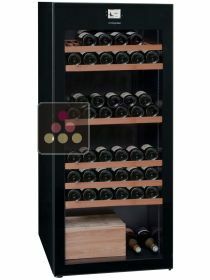 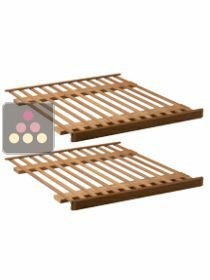 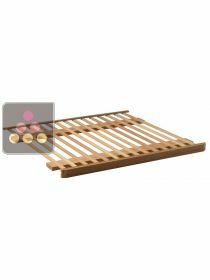 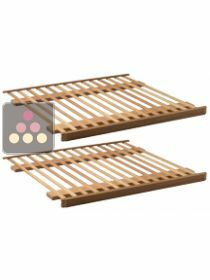 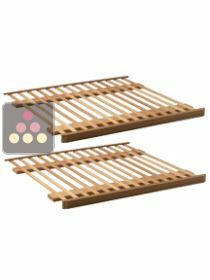 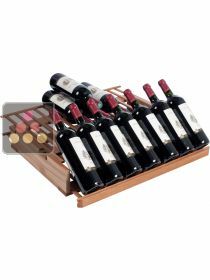 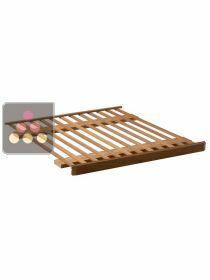 The DIVA range adds style and chic to your living space, while ensuring your wine will age in perfect conditions.